Advanced Orthogonal is a painless and precise sound wave correction for the upper cervical spine which realigns the head and neck to their proper positions, removing the nerve interference and restoring balance to the body’s nervous system. At Upper Cervical Center of Brandon, our patient care begins with a comprehensive consultation and examination. 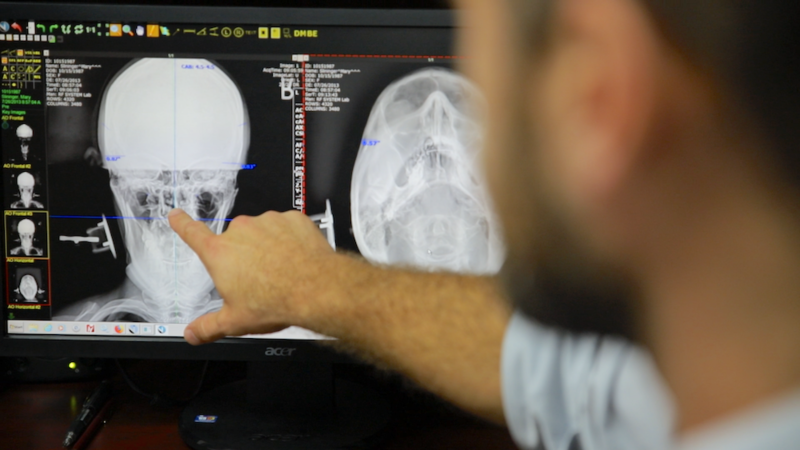 If the need for care is established, we perform a 3-dimensional digital x-ray series on the patient in order to provide the most accurate assessment of misalignment of the upper cervical area. The doctor does a digital x-ray analysis in order to obtain precise measurements for the specific correction of each patient’s misalignment based on their structure and anatomy. 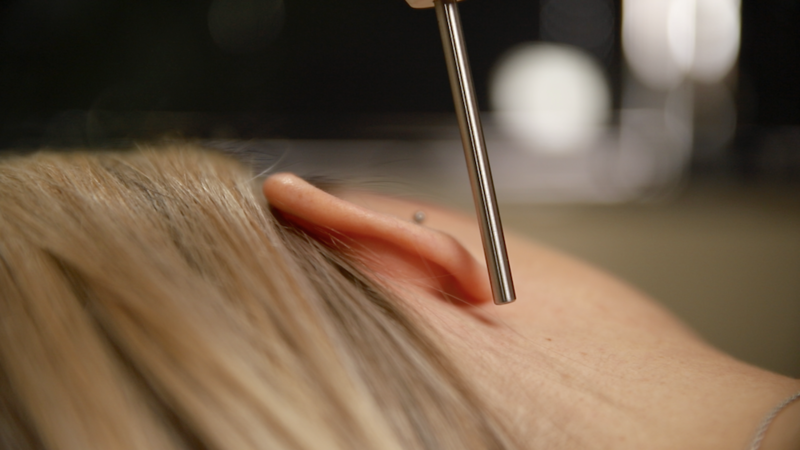 A gentle, painless and precise percussion sound wave is utilized to minimize the patient discomfort while maximizing the accuracy of the upper cervical correction. The optimum goal for spinal care should be to get your spine to hold its own proper alignment, requiring less and less adjusting.